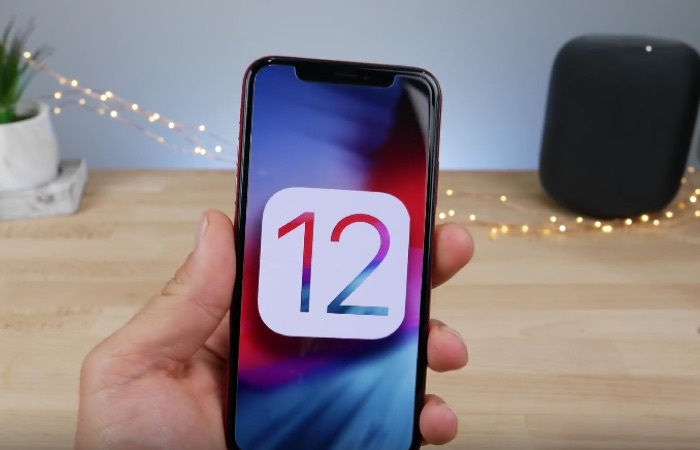 Apple has released their final beta version of the iOS 12 software, iOS 12 GM. The software has been released to developers and also members of Apple’s public beta testing program. This is the final beta of iOS 12 that will be released to everyone and Apple will release the software to everyone next week. Apple will be releasing their iOS 12 software on the 17th of September, the software will bring a wide range of new features to the iPhone and iPad.